Yesterday we got to welcome the last “future adult” to this group of misfits of ours! 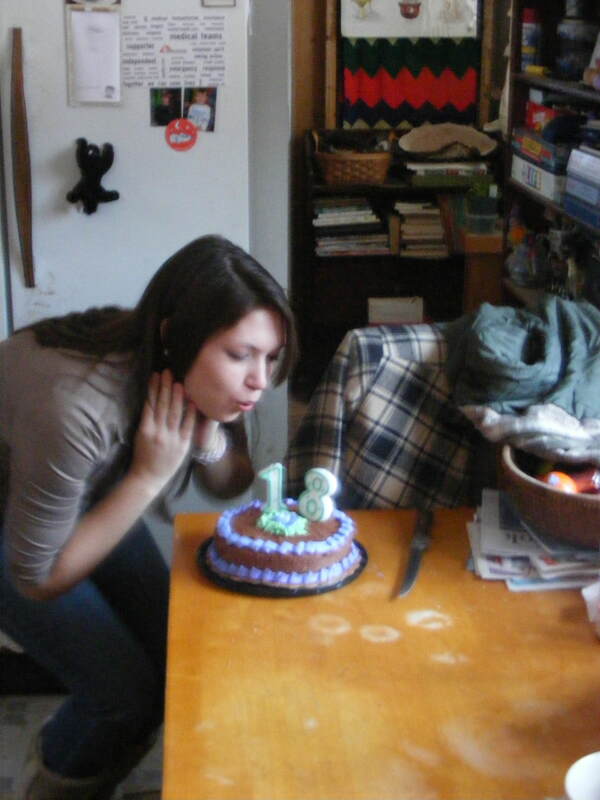 Everybody remembers something about the big 18 (usually!). Well, drift back in time a little and help us wish this new “voter” a big CONGRATS! Happy b-day Melissa.